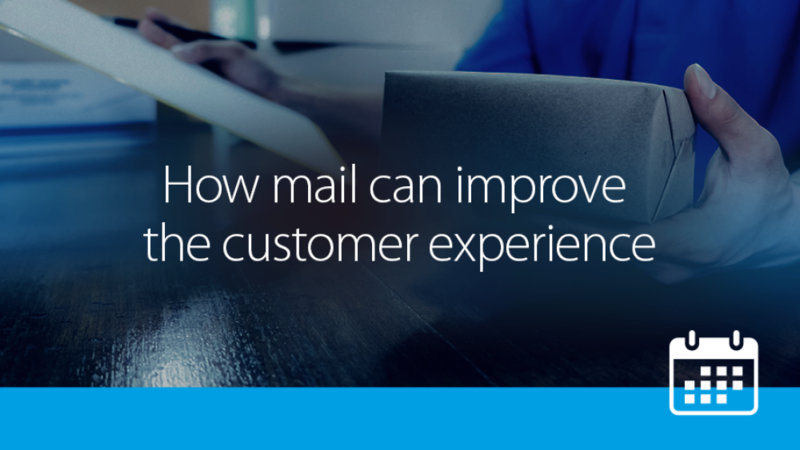 Join Royal Mail MarketReach and JICMAIL as we outline the benefits that mail can bring to enhance the overall customer experience. Join Chair of the DMA Responsible Marketing Committee, Skip Fidura, for a whistle-stop tour of data protection by design and by default and how best to embed a culture of respect for data protection within your business. 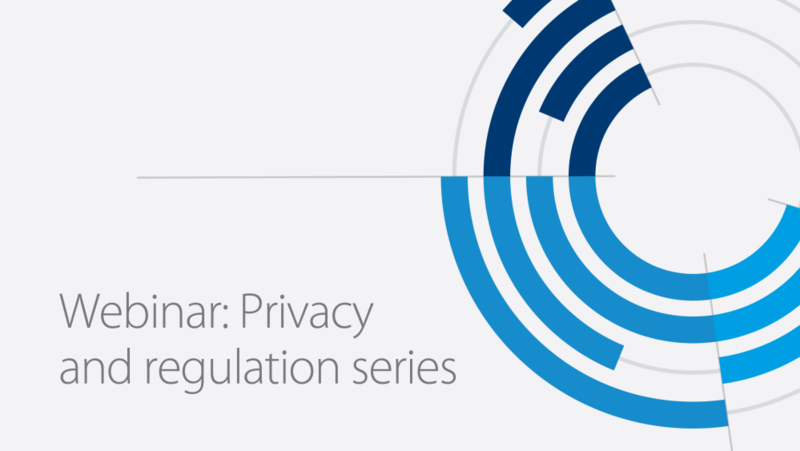 Get the latest need-to-knows on all-things privacy and regulation in our latest webinar series. A whistle-stop tour of everything from consumer awareness to the ePrivacy Regulation, data management to machine learning. 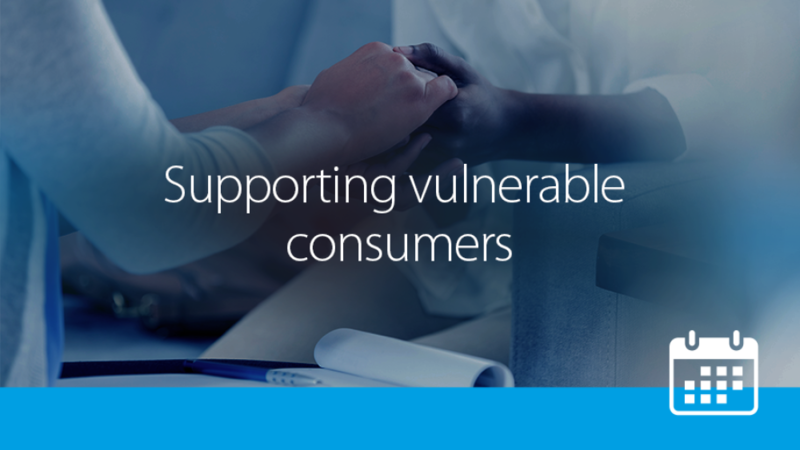 Responsible Marketing guidance signed, sealed, delivered. 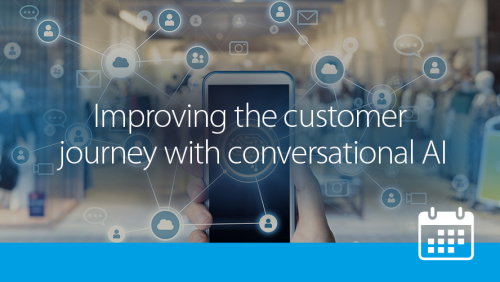 The world of digital marketing has been increasingly reliant on collecting personal data, so how has the introduction of GDPR impacted this? Join the DMA for a whistle-stop tour of the changes GDPR has had on digital marketing.